Touchétech Labs Pvt Ltd is a social entrepreneurship firm which focusses on solving concerns primarily related to the disabled or challenged. We are at the moment working on some very exciting projects aimed at improving the quality of life for the visually challenged. Contact us here to know more. Touchétech Labs Pvt Ltd (TTLPL) is the brain child of Paul D’souza who has been working on solving diverse problems for several years. 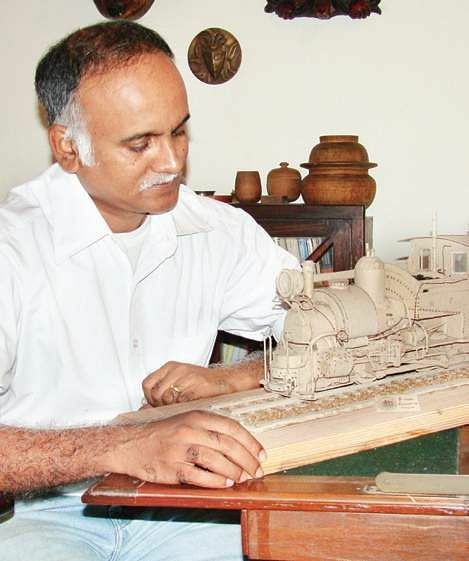 His areas of interest have led to several innovations and inventions in the fields of plumbing, masonry, carpentry, metal work, precision machining, watch making, jewellery techniques, electrical and electronics, computers, optics, miniatures, aero-modelling and even embroidery in his younger days! He is passionately fond of antique restoration and has restored numerous antiques like furniture, machines, clocks, watches, curios etc. 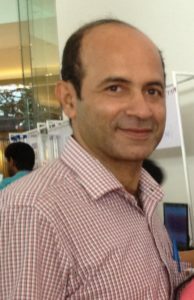 The team at TTLPL at the moment consists of Paul D’souza as the Chief Technology Officer in charge of the production of Touché – the refreshable Braille display- as well as development of other ideas on the burner, and execution of the same! Raghunandan T R has volunteered his services for a while and is handling the PR and other complicated stuff.